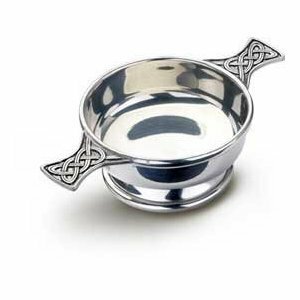 This wonderful polished pewter celtic toasting quaich has a 4 inch diameter bowl perfect size for a wee dram or two. 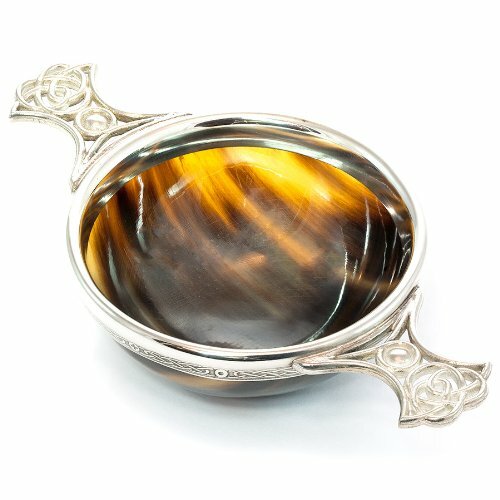 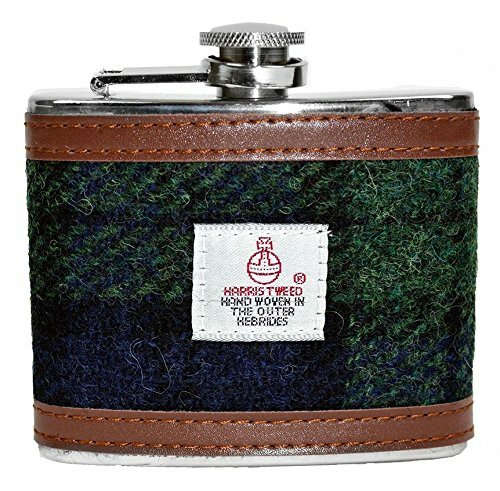 Traditionally, a quaich is used for dispensing whisky. 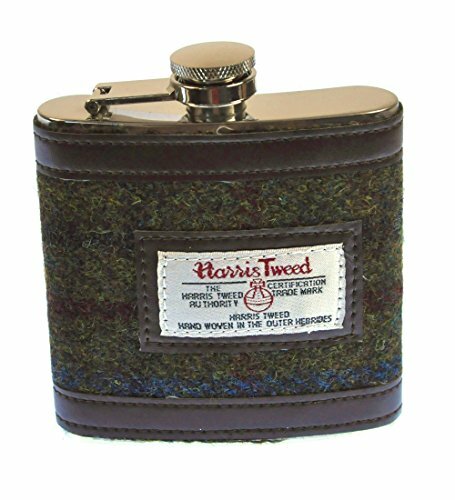 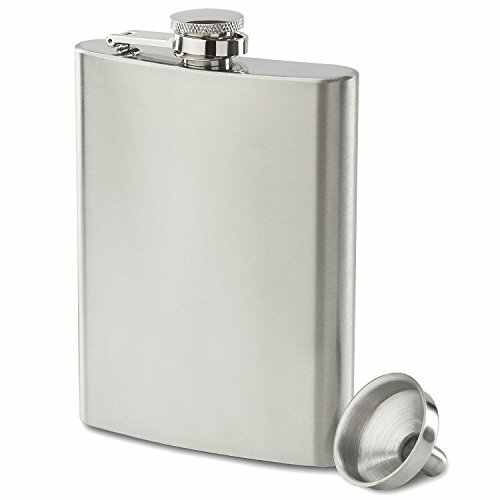 Excellent for welcoming visitors or bidding farewell, it has kept its beautifully simple shape and friendly purpose. 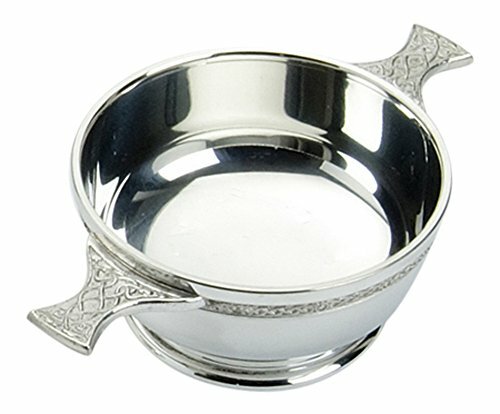 Dimensions: 4 Inch Diameter Bowl with 1.5 Inch Handles (lugs) and is 2 inches deep.